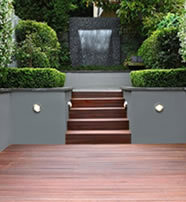 Click the thumbnails below to see some examples of our landscape design work. 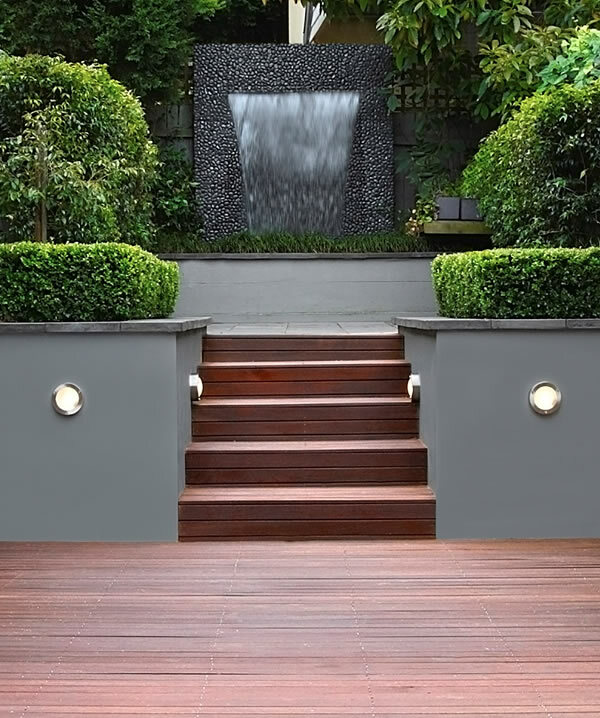 Landscape design is very personal, and you probably have ideas as to what you want to achieve. 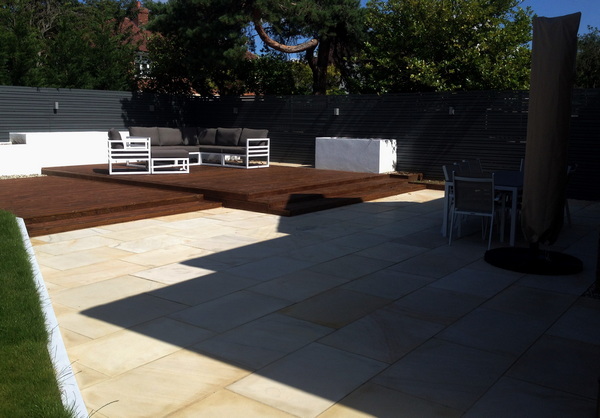 In all cases, the Reeves Landscape Company is the ideal partner for you, as we think and design with you in mind, but we will also challenge ideas of what a landscape garden can be. 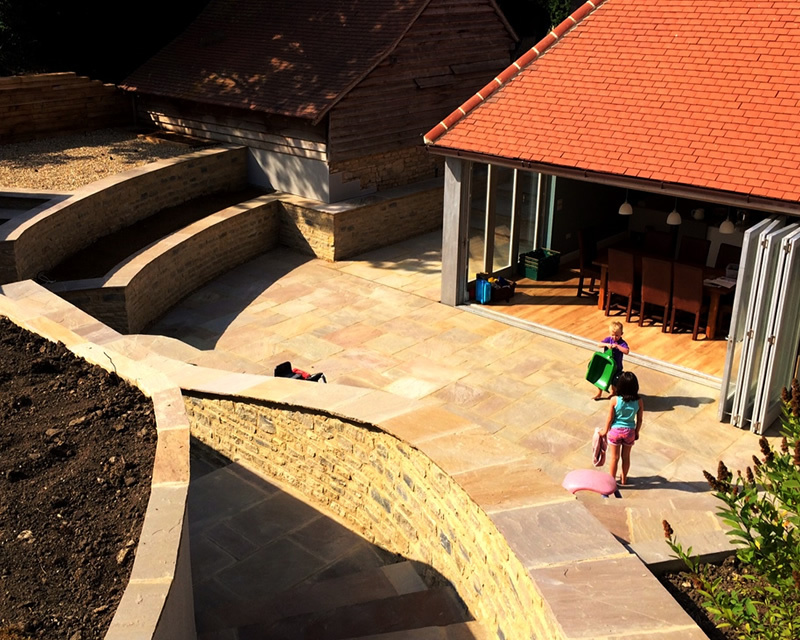 Unlike many of our contemporaries, we don’t insist that you have to use our landscape design service, we are happy to build and construct a stunning garden design from the plans of another landscape designer. 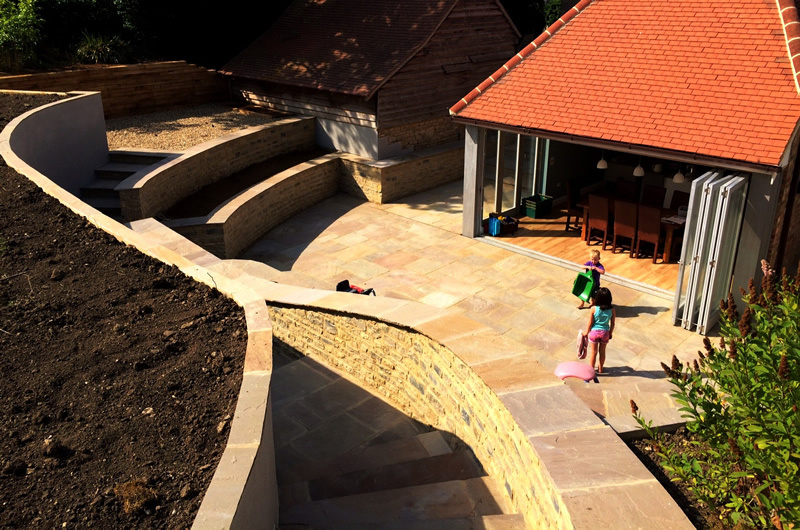 The garden will be landscaped to the same high quality and we have many years’ experience of working with designers, and in fact a great number of established garden designers recommend the Reeves Landscape Company to turn their plans into reality. 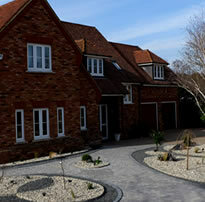 But if you decide to use us to design your new landscape garden, what will you get? Primarily you get creative and precise designs. Not all garden designers work this way – not everything that looks good on paper (or screen) translates into good design in practice. 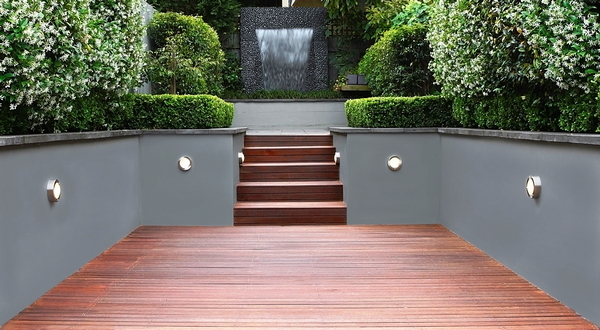 We are a vastly experienced group of landscapers, whose landscape building and construction skills mean that the focus is not only on producing a creative and challenging design for your garden, but how that landscape design transposes into a well-built, long-lasting garden that you can enjoy for many years. 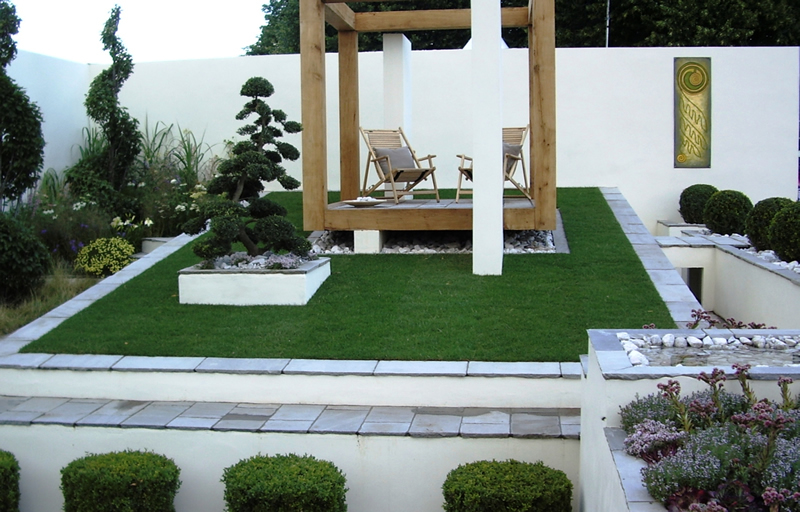 Our garden designs are full of imagination and creativity. 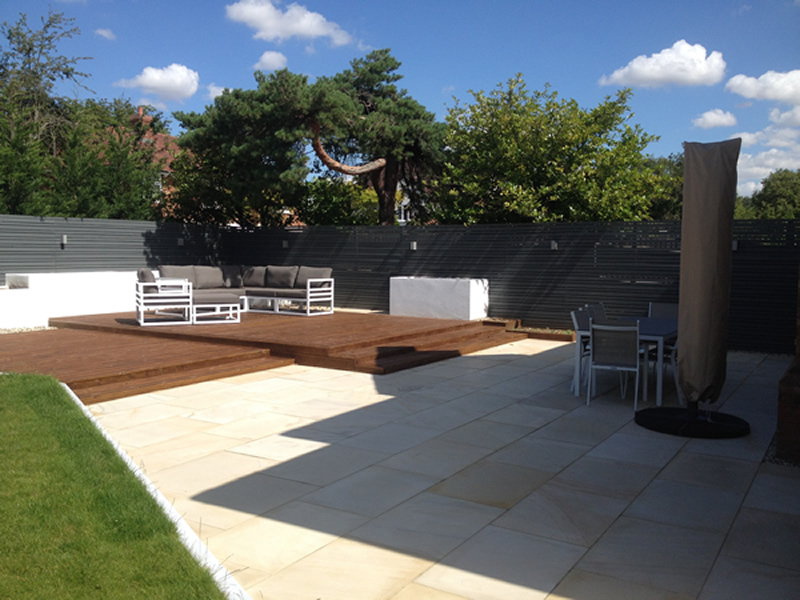 Take time to look at pictures on this site of completed landscapes we’ve designed and built. Often we push the boundaries using unusual materials and concepts, but beneath it all is our integrated approach for how well the elements will bond together. 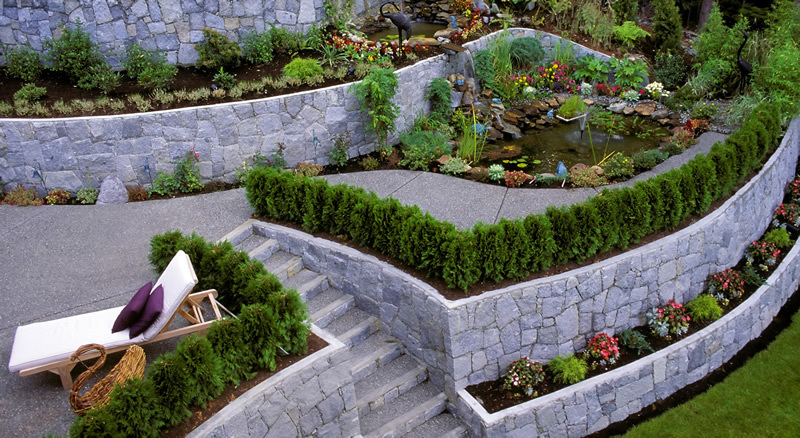 How does the garden design process work with the Reeves Landscape Company? 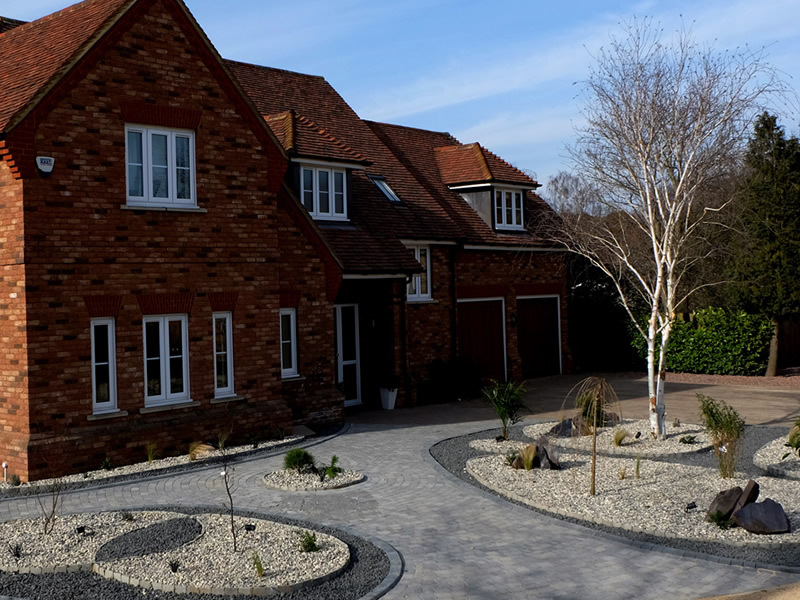 In summary, the Reeves Landscaping Company offers a truly integrated garden landscaping service, incorporating stunning design to transform your garden into a special place where you can express your true character.